I've updated my Carrier Sleuth app to version 1.0.6. 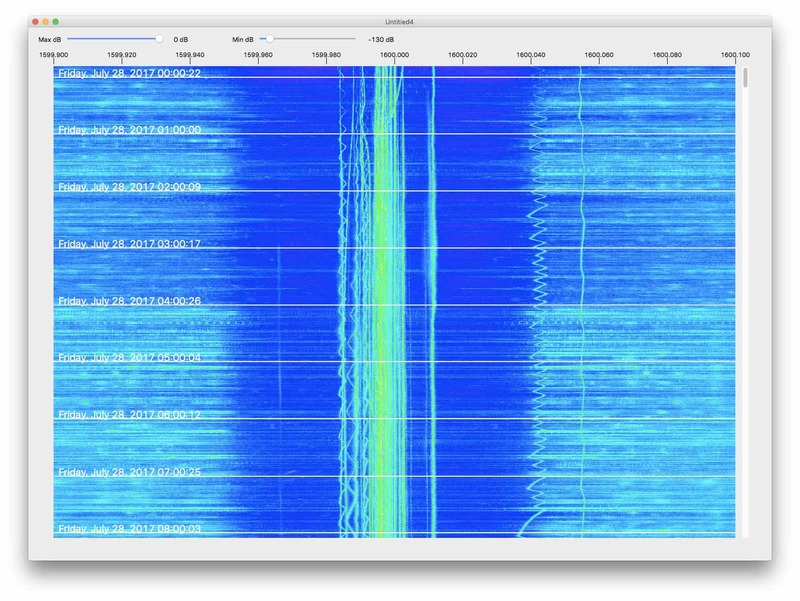 Carrier Sleuth lets you generate high resolution waterfalls from SDR I/Q recording files, and is ideal for spotting carriers from the multiple stations present on each frequency, especially MW channels. It's available for both Windows and macOS.